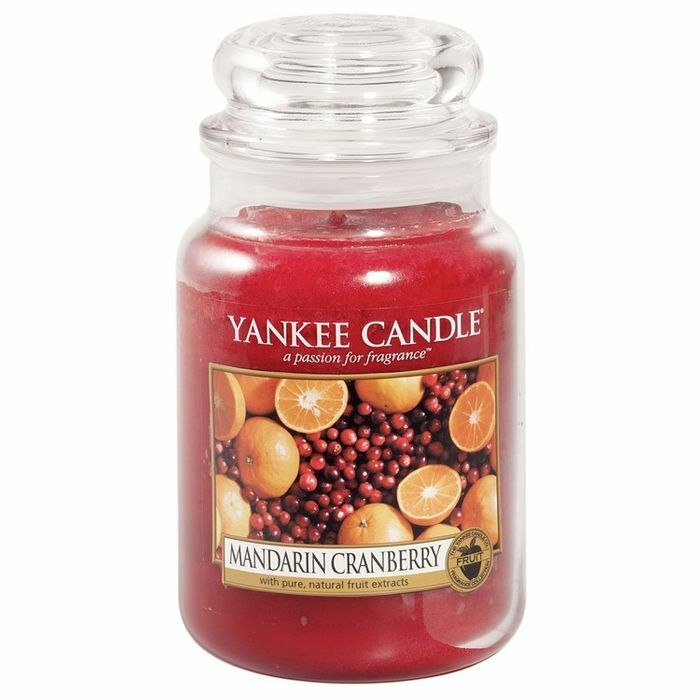 Bursting with the vibrant, fruity sensation of sweet, sunny oranges and crisp, tangy cranberries. The traditional design of our signature classic jar candle reflects a warm, relaxed sense of style that's always at home. Convenient and easy to use, our medium jar candle provides 65 to 90 hours of true fragrance enjoyment. Top note is the initial impression of the fragrance, middle note is the main body of the scent and base is its final impression. There are other deals and discounts so have a browse on debenhams website. Good find, are there different scents?